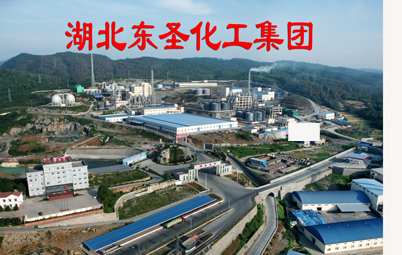 Hubei Dongsheng Chemical Group Co., Ltd is located in Lotus Industrial Park Yuanan County Yichang City Hubei Province and is located at the confluence of the Yichang Yuan city and Baokang provincial road, which is about 73kilometers away from the Yangtze River in Yichang shipping terminal, 70kilometers away from the Jiaozhi Railway Dangyang train station. It is 30 km from the city of Yuan Anxian . 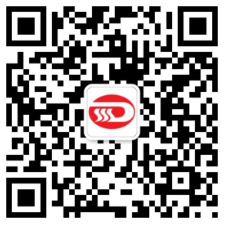 Owning Yichang Dongsheng Phosphatic Compound Fertilizer Co.,Ltd, Hubei Dongsheng Danjiang Chemical Co.,ltd，Yichang Donghe Fertilizer Co., Ltd.,Hubei Dongsheng Agricultural production Ltd. and another 4 subsidiaries, Hubei Dongsheng Chemical Group Co.,Ltd. has been awarded "the contract and trustworthy enterprise" ,"AAA credit enterprises", "the best growth in Hubei Province Ten of private enterprise " and other honorary titles. 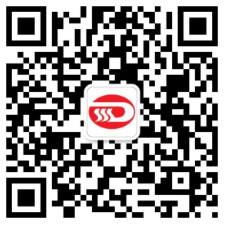 Being Certified in quality management system, environmental management system, occupational health management system, Dongsheng has been ranked at the list of "top 500 private enterprises in China", "top 100 agricultural enterprises in Hubei Province", "top 100 private enterprises in Hubei Province". Dongsheng develops so rapidly that it has been commended by the government of Hubei Province, Yichang City and Yuan’an County. In the "Thirteen Five" period, our company will continue to implement the scientific concept of development, Vigorously promote energy conservation and developping recycling economy and green economy. We focus on the development and utilization of phosphate resources,hoping it will became bigger and stronger in the future, constantly moving towards the direction of fine phosphorous chemical industry , we hope to improve the quality and efficiency of economic operation and the overall strength of enterprises comprehensively . In the next 5years, we aim to enter the first phalanx of the province hundred companies,that is Inspired to create "three hundred" (ie centuries Dongsheng, hundred Dongsheng , ten billion Dongsheng.) enterprises and work.